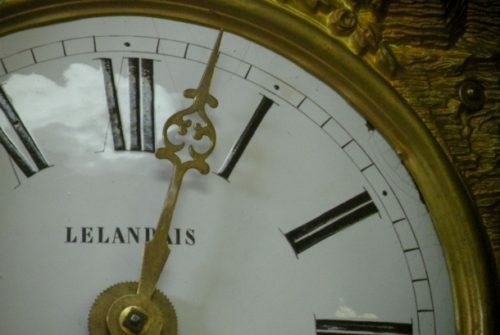 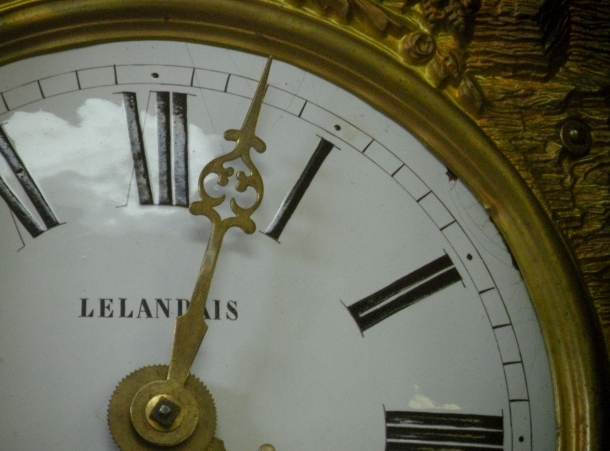 We Repair & Sell Clocks! 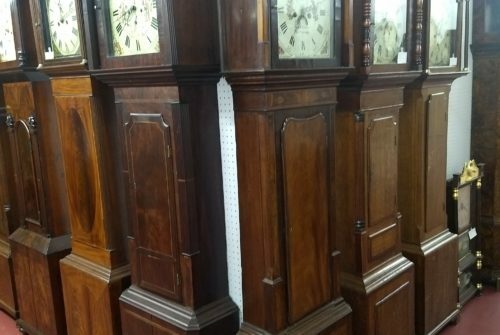 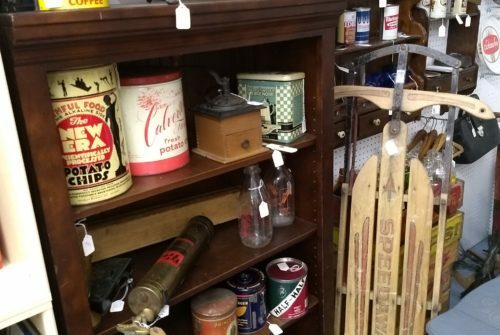 The Fredericksburg Antique Mall & Clock Shop offers visitors superb selection, items from many different historical periods, and great value. 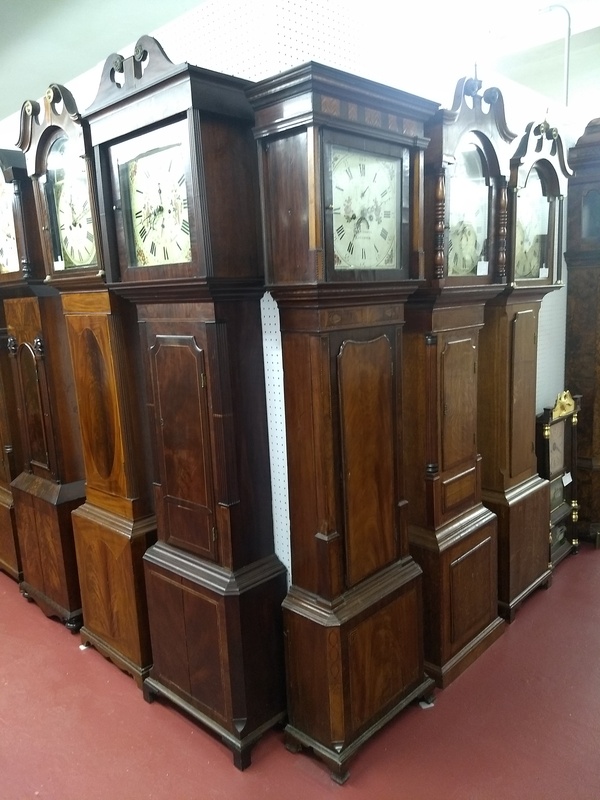 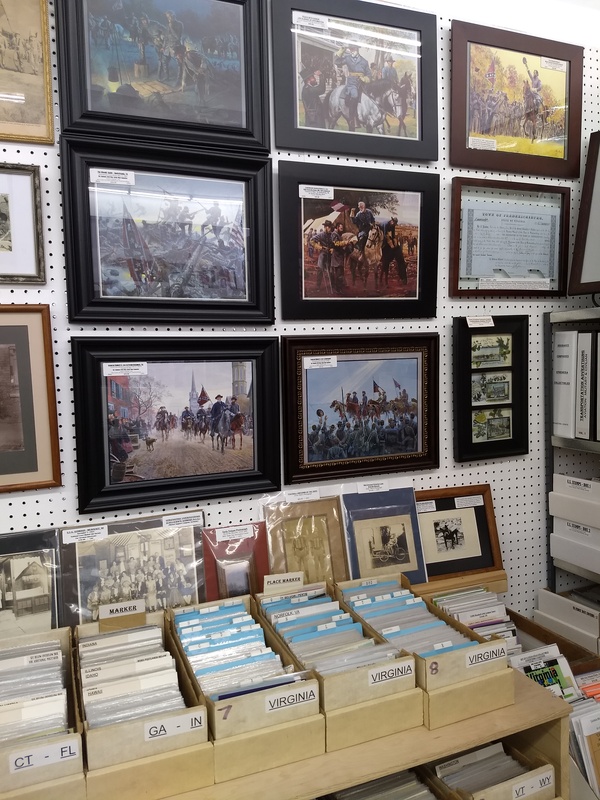 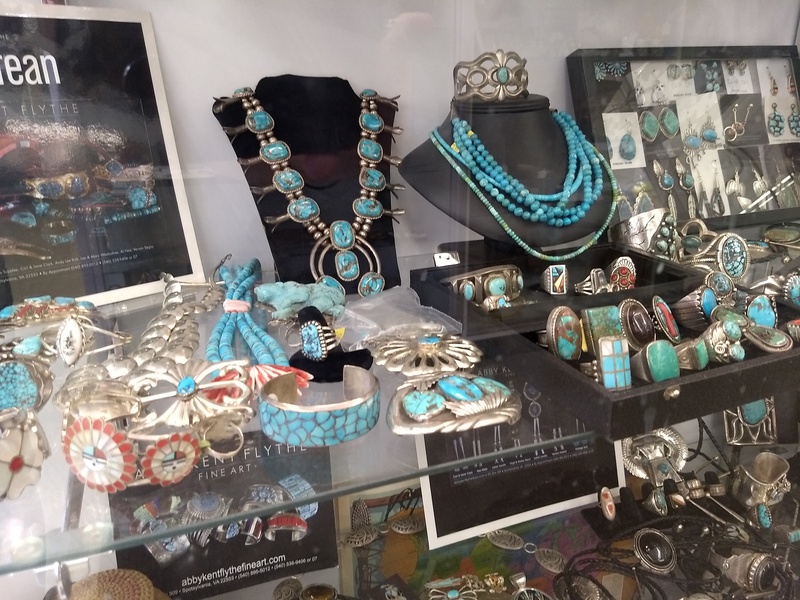 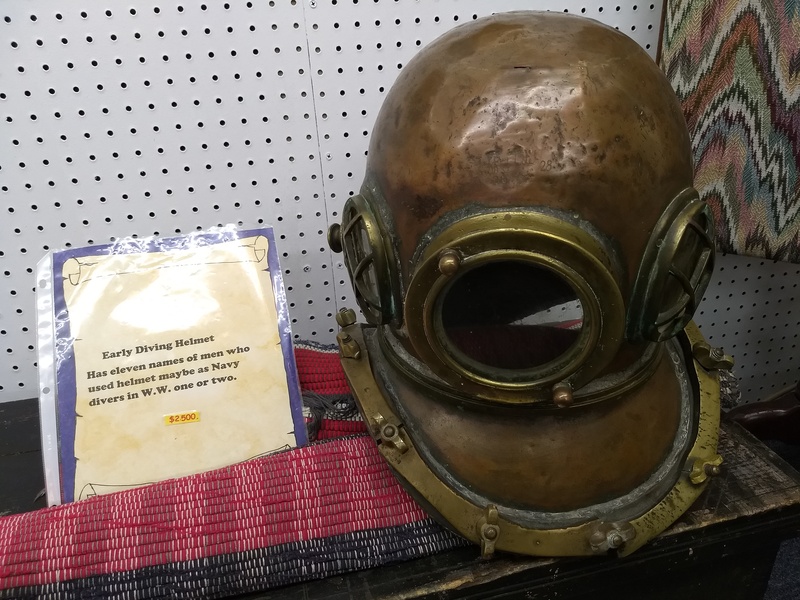 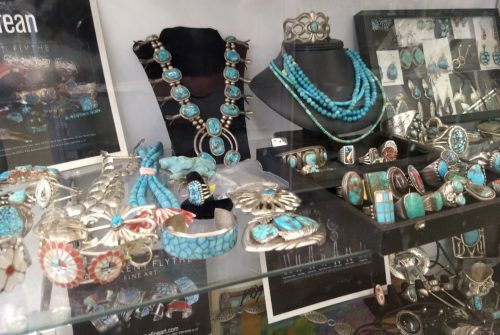 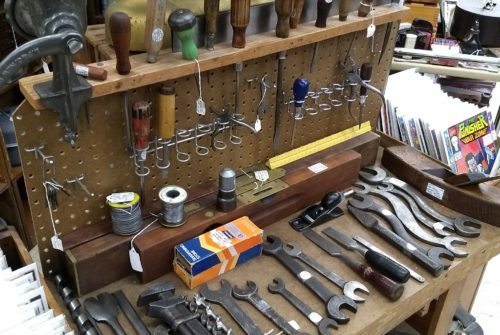 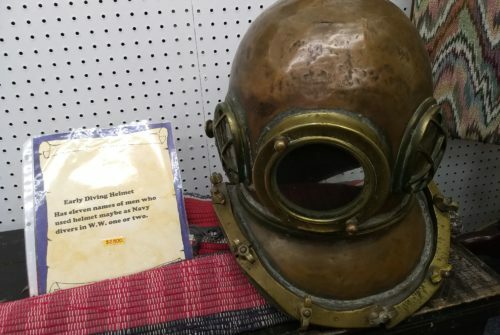 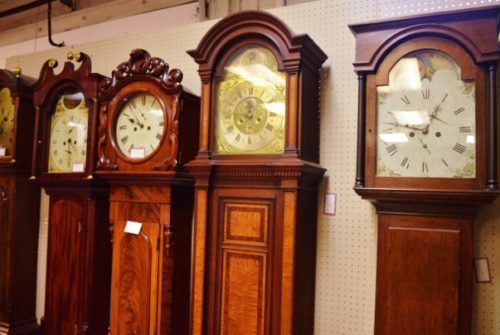 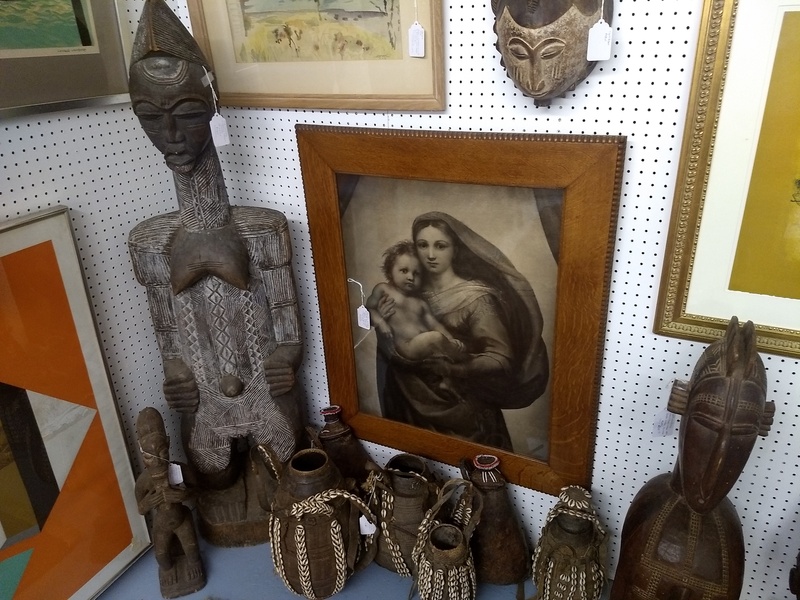 The Fredericksburg Antique Mall & Clock Shop is a different kind of antique shop, featuring two different floors and thousands of items, including antique postcards, pictures, and tools. 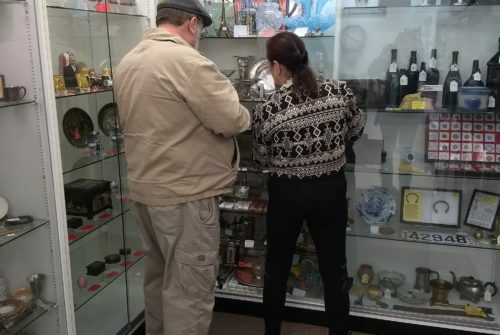 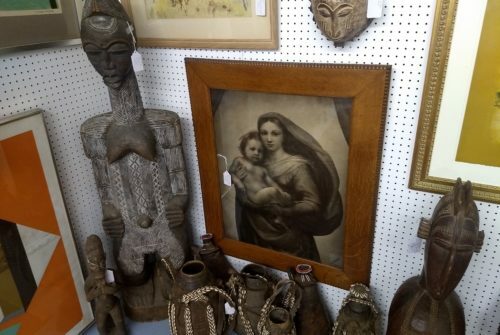 We also have china, glass, fossils, clocks, primitives, furniture, civil war, coins, and jewelry. 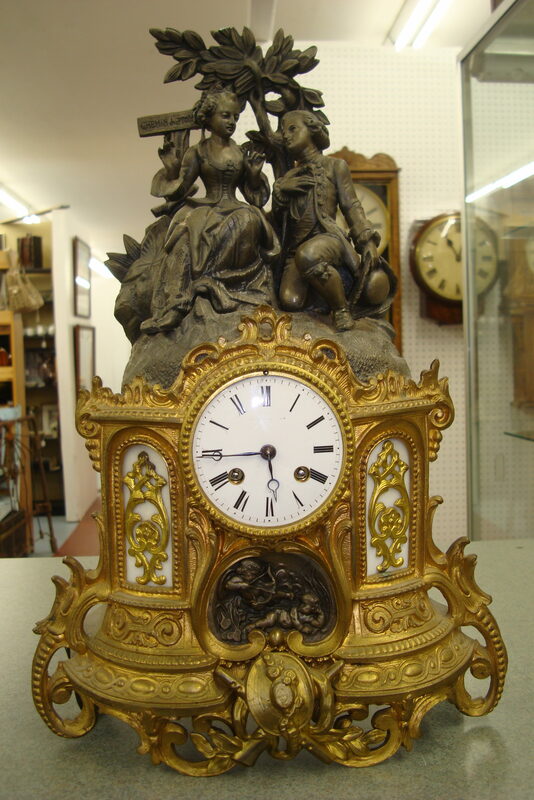 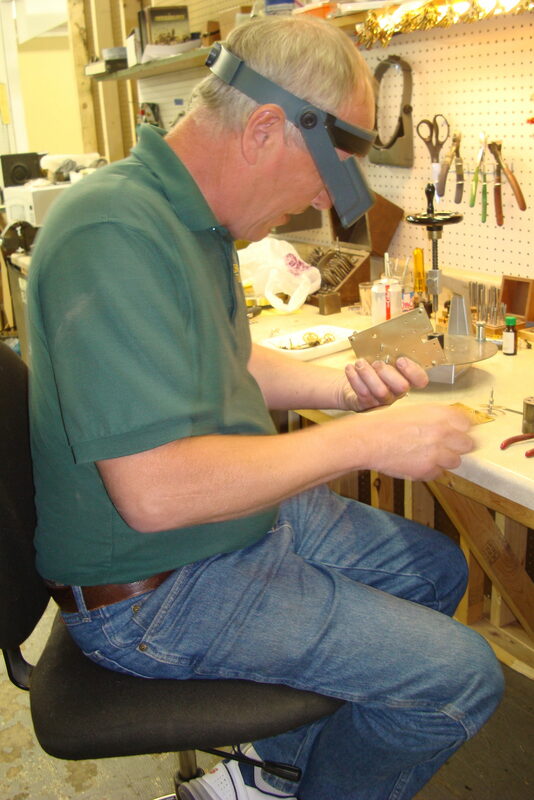 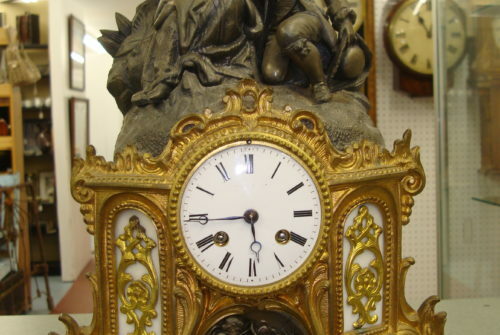 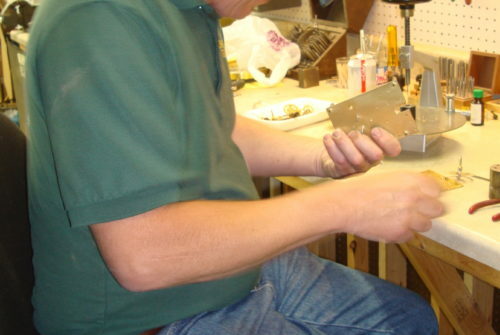 We do not sell or repair watches, cuckoo, or electric clocks. 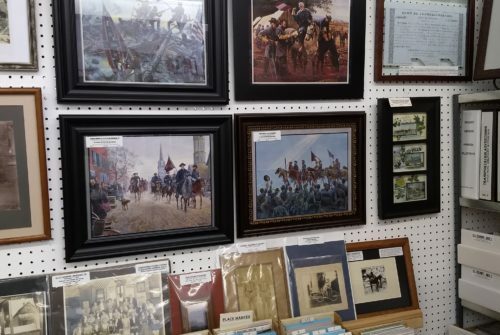 The Fredericksburg Antique Mall & Clock Shop features dealers that sells early porcelains and pottery, such as Staffordshire; glassware, antique and vintage sewing items, linens, samplers, oil paintings and prints, furniture, tools, toys, books, including first editions, civil war items, miniatures, dolls, figurines including Dresden, Royal Dutton, Hummels, LLadro. 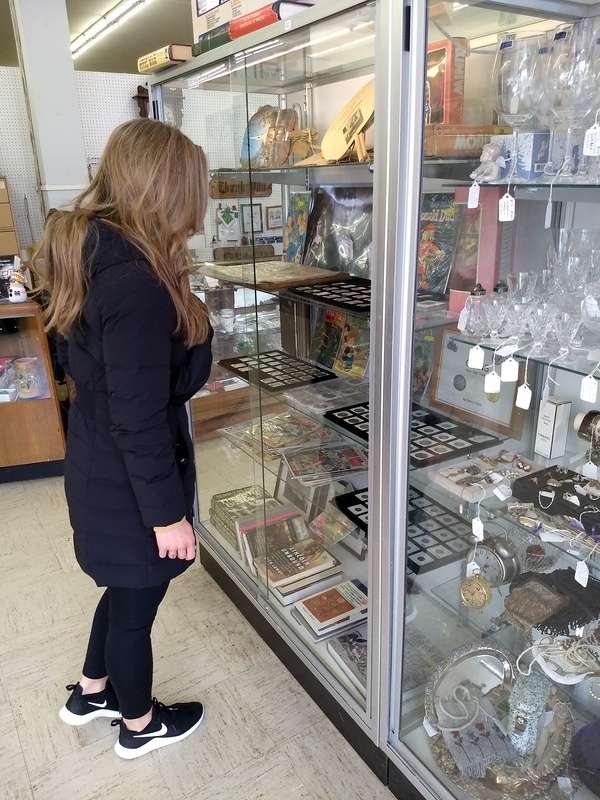 You’ll find Asian porcelains including Rose Medallion, Chinese Export, Imari, and Kutani as well as porcelain and glassware such as Belleek, Lenox, and Waterford. 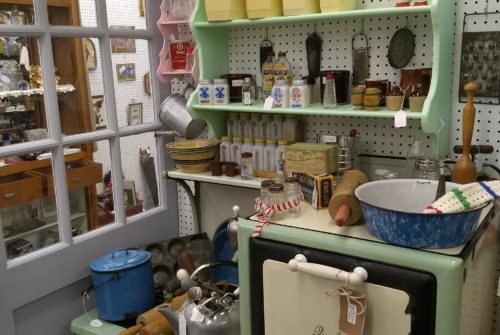 We are inviting dealers to get into one of the largest antique malls in Fredericksburg. 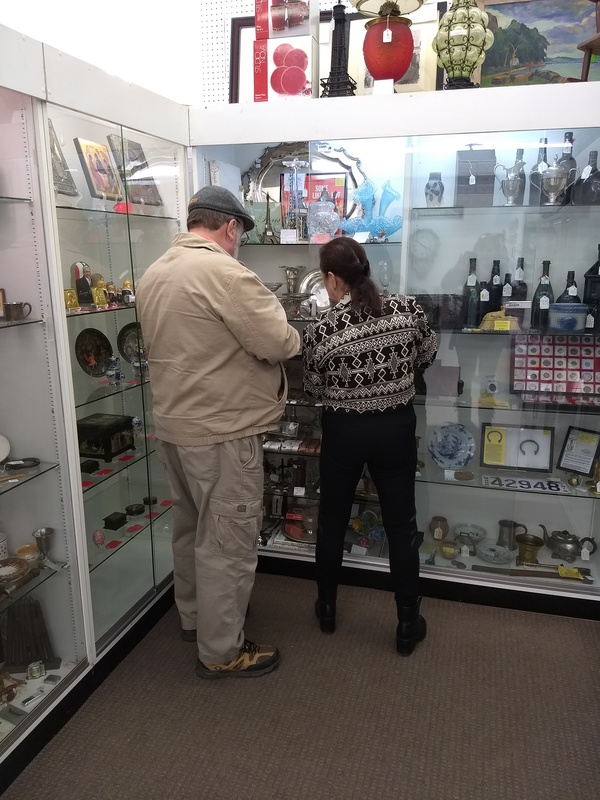 Dealer space is available on our lower level and is renting for $1.90/square foot. 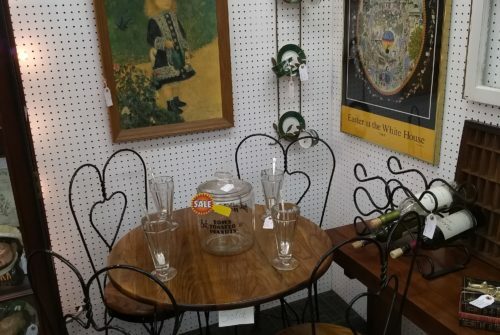 The Fredericksburg Antique Mall & Clock Shop is unique in that it charges 0% commission. 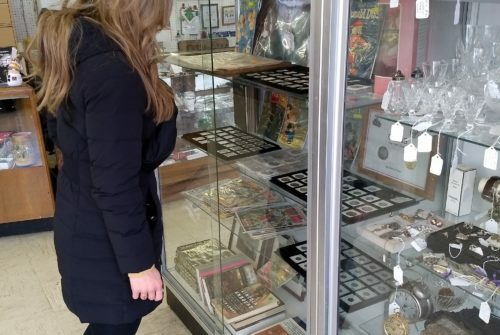 That’s right, you keep the money you make! 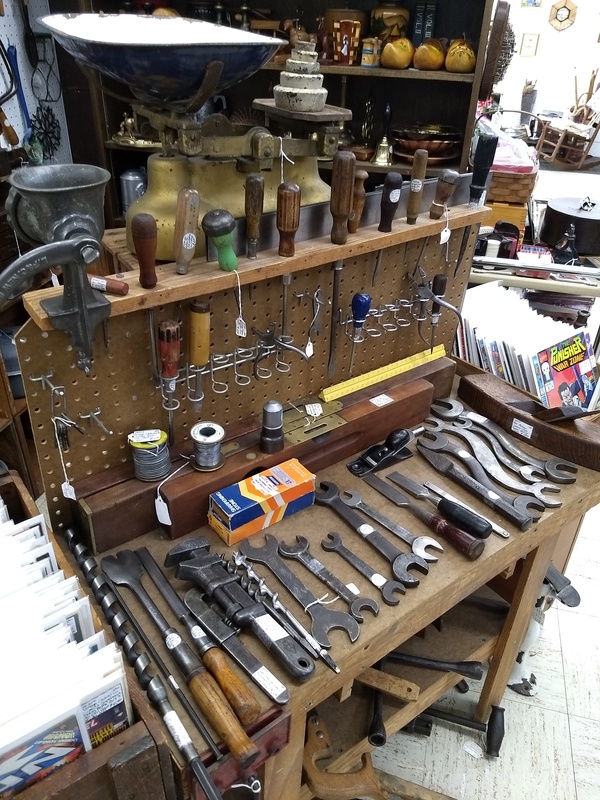 We are fully staffed and open 7 days a week. 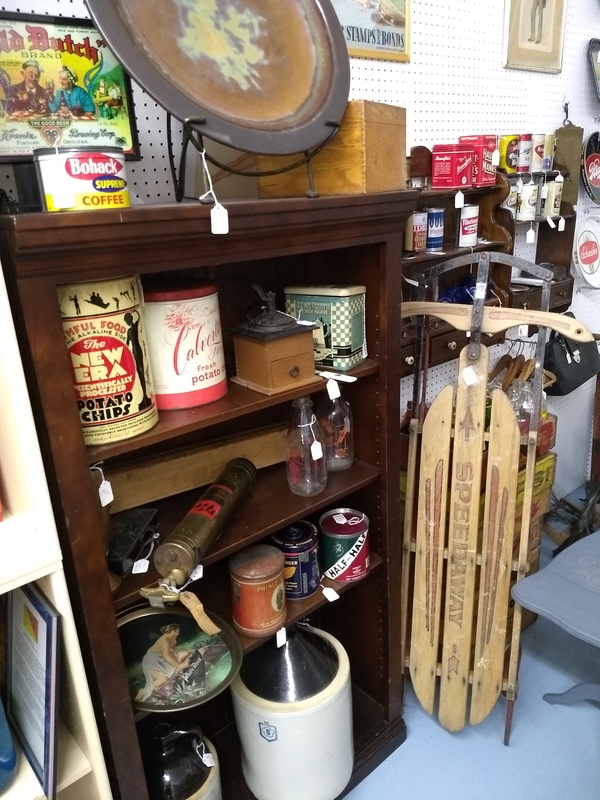 Our prime location at the corner of Caroline and William Street in the historic district attracts both tourists and locals creating excellent foot traffic in our store. 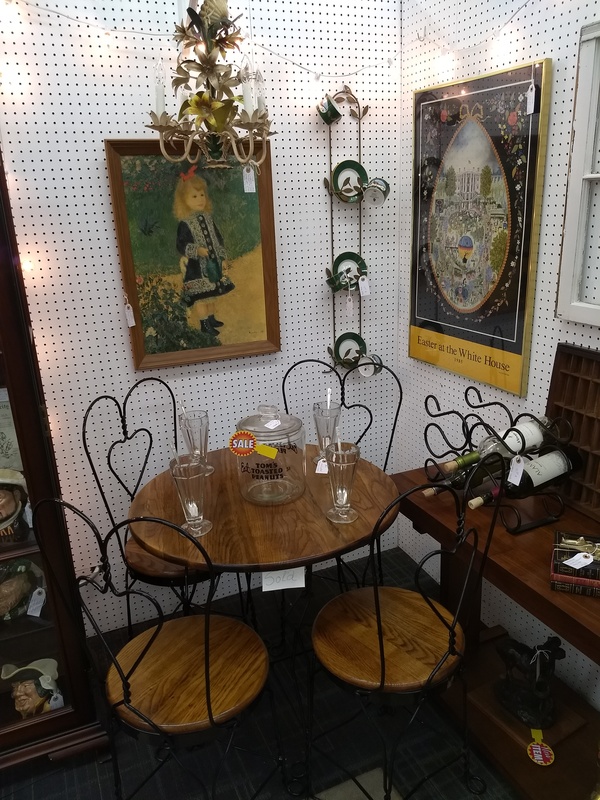 Space is limited though and renting quickly, so call 540-372-6894 today, or stop by 925 Caroline Street in Fredericksburg to secure your space. 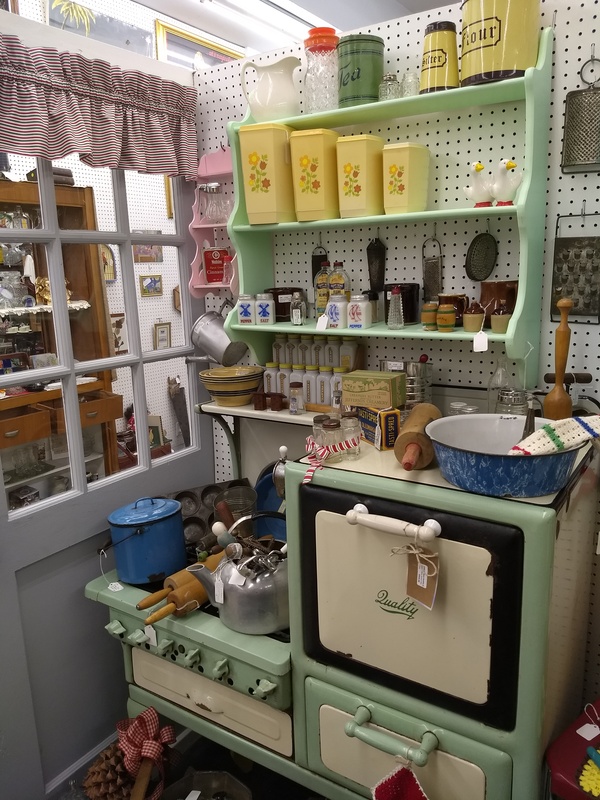 We are located at 925 Caroline Street in Old Town Fredericksburg, VA.